My producing partner, the director and I all worked out asses off getting this play up and running and after this opening weekend I am even more proud of it. It’s a fine bunch of actors we assembled. 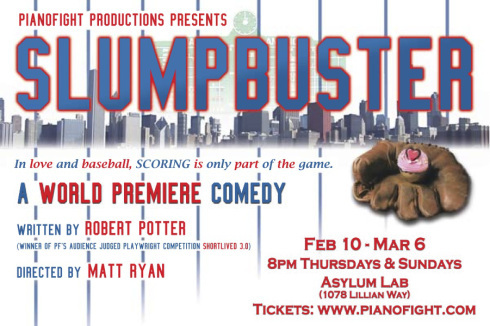 Guest Post on LA Stage Blog: PianoFight Secures Its Position in LA TheaterIn "guest post"